Art Attacks is located in Kapahulu, a short walk from Waikiki, in Honolulu, Hawaii and was founded by owner Larry Foster. Officially established in October 1997, our shop caters to clients in need of custom framing, specialty framing and frame repair. We enjoy collaborating with local artists and businesses. Additionally, Art Attacks shares a space with a mini collection of island art for sale. We ship internationally. Art Source & Designs is a full-service custom picture framing company. We feature various lines of mouldings, from inexpensive and simple to an extensive line of traditional gold and silver and contemporary styles. We also carry beautiful Hawaiian koa, maple, walnut and cherry styles. With over 3500 frame styles and a wide array of matting options and fabrics, we can find the perfect frame combination for your work of art. Mon. - Fri. 10:00 - 5:00 pm and Sat. by appointment only. 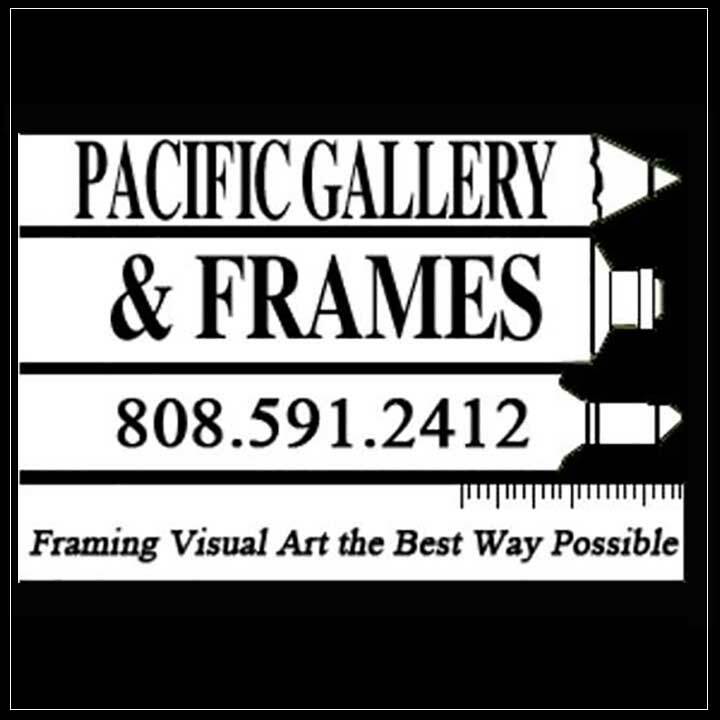 Family owned and operated, Pacific Gallery & Frames is proud to still be doing what it does best: framing visual art the best way possible. From posters to fine art, we frame anything you need for the long life you want. Contact us today for a free estimate and private consultation regarding your precision framing requests. Trust us to encase your precious items in a protective and decorative frame of your choice. From the moment you walk through our door, you'll notice the exceptional and personalized service we offer our customers. Monday–Friday: 9 a.m. – 5 p.m. - Saturday: 9 a.m. – 3 p.m.
Sunshine Art Picture Framing has been your trusted framing source since 1996. Visit our art gallery in Kaneohe, Hawaii for help with picture framing, art framing, photo framing and more. At Sunshine Framing, our expert picture framers will work with you to get your project done right. Whether you’re framing a picture, photograph or artwork, we have the experience to make the process fun and within your budget. Trusted since 1996, we’re your neighborhood framing shop. Contact us today to discuss your framing needs!